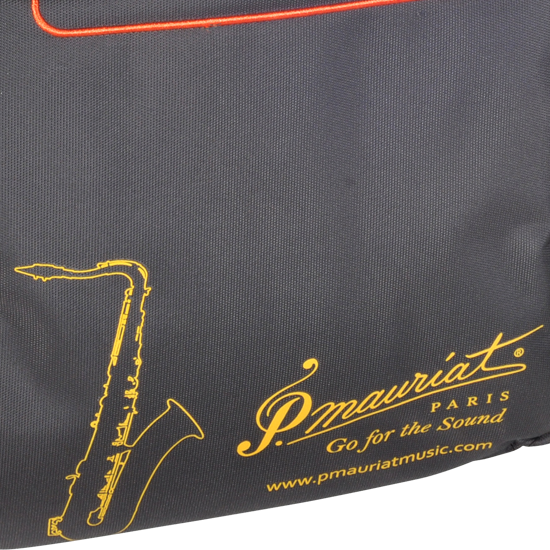 P. Mauriat now offers a new small personal gear bag that can not only be used for carrying instrument accessories and sheet music, but is also great for taking other personal belongings such as iPads and other small electronic devices. 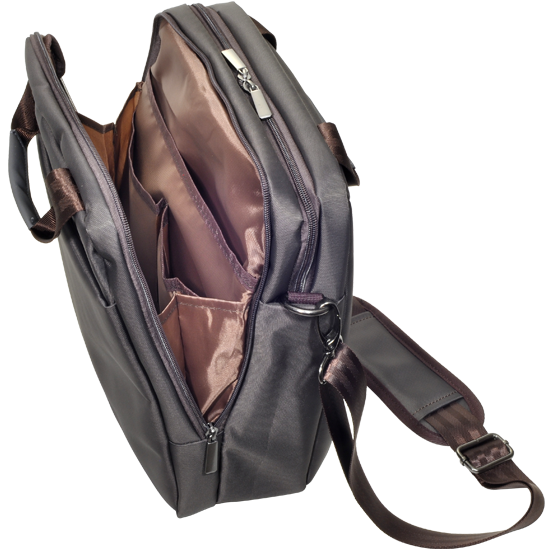 It has an adjustable padded shoulder strap as well as grab straps, two large center storage compartments (each with organizers on the inside) plus an additional compact zipped pouch on each the front and rear side. 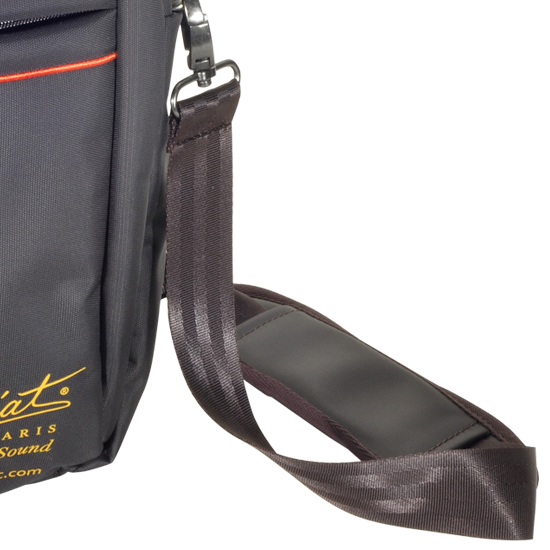 The bag is made of a durable and easy-to-clean nylon fabric with padded lining on the interior.